ISTANBUL — It has been 10 days since the municipal elections. There are still many objections to the vote counts nationwide from the ruling coalition of the Justice and Development Party (AKP) and their ally, the Nationalist Movement Party (MHP). The battle for the city of Istanbul being the biggest point of content, the vote of March 31 may turn into a point of contention for our nation's politics, sociology and history. Procedures and institutions exist with the authority to deal with election results, questionable ballots, mistakes in records and objections from candidates. Yet, the prolonged waiting and debate on conventional and social media is increasing the tension. It appears clear that the objections of the government bloc are more likely to be accepted by the authorities than those of opposition parties. The uneven and unfair conditions we witnessed during the campaign continue after it's over. Yet the true importance of this election goes beyond who will run the cities. This election showed that the opposition can defeat the government if they work hard and protect the ballots during counting. Ankara and Istanbul, the two largest cities of Turkey, have changed hands after 25 years, since the Felicity Party (or RP, of which the AKP splintered from) won in both cities in 1994. Let us also not forget that the government itself has set the mood for the municipal election, saying they were as important as general elections. AKP has presented the election as a matter of survival for the country. They used all the unfair advantages of holding power and did everything possible to ensure victory. Naturally, a defeat under these conditions is far more troubling and demoralizing than losing a regular municipal election — and reactions from the government front show that. Likewise, the opposition has seen a huge boost in morale. If the AKP had not made this municipal elections a kind of nationwide referendum, the blowback of the results would not have arrived. It is not the close margin between the mayoral candidates that puts Istanbul in the center of the post-election disputes. Beyond the historical, political and cultural importance, beyond its huge share of the Turkish economy, industrial production and tourism, Istanbul is strategically crucial for the political future of President Recep Tayyip Erdoğan and his party. 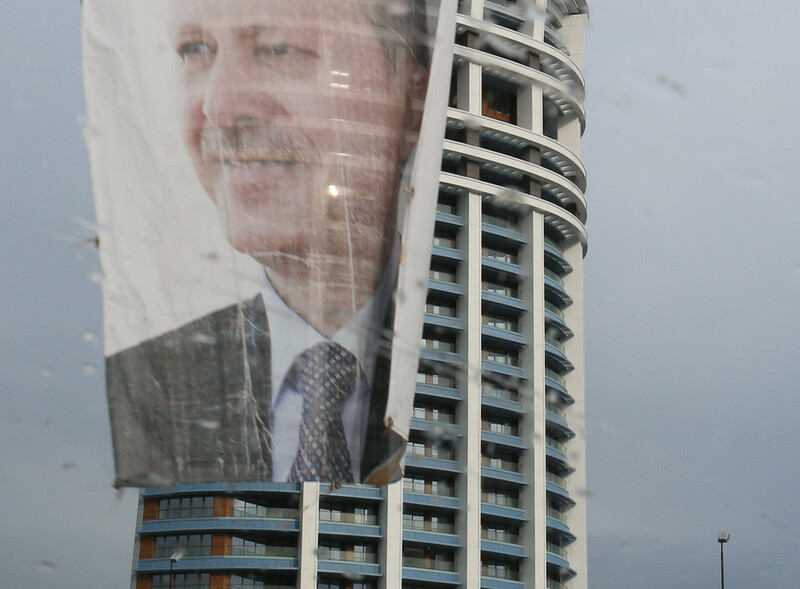 Turkey was introduced to Erdoğan when he has won the mayorship of Istanbul as the RP candidate in 1994. Many of the people with whom he founded the AKP in 2001 are his colleagues from the Istanbul municipality era. It was no coincidence that many AKP founders back then called themselves "a municipality movement," and this helps explain why they are objecting to the election results with such vigor, even calling for the city of Istanbul to be required to hold a re-vote. The current post-election experience in Turkey is a reminder both of how important elections are for a democracy, but also how insufficient they become without justice, equality and rule of law.